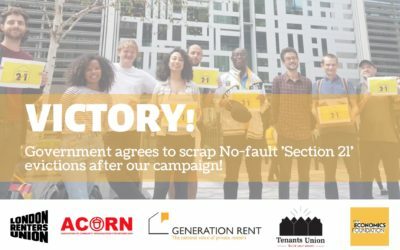 Help us build the union this Spring – join us for door knocking and street stalls! 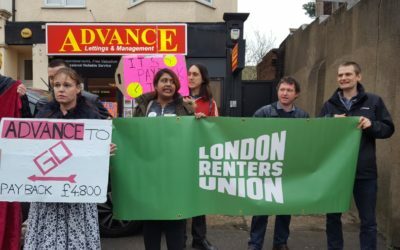 By knocking on doors and running street stalls, we let people know about the London Renters Union and find out about the housing challenges they are facing. Fill out the form on this page to let us know when you can join us and we’ll send you more information on location. 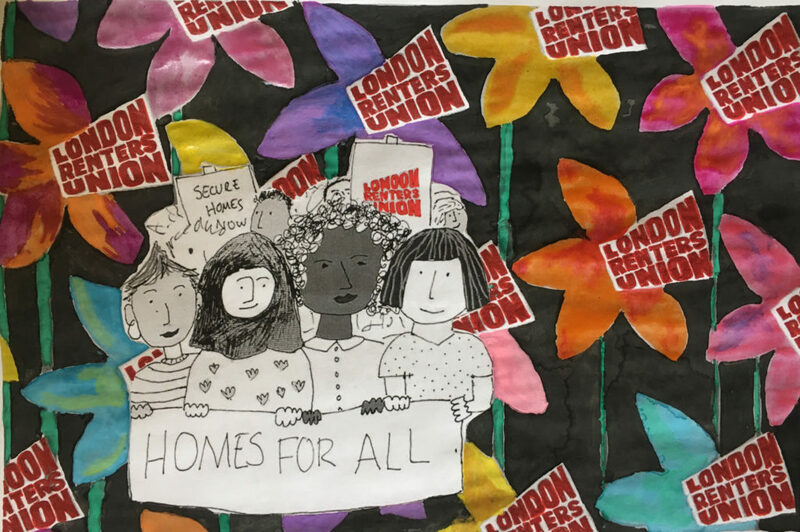 Door knocking and street stalls are an easy, fun way to get involved with the London Renters Union, meet LRU members and have interesting, meaningful conversations with other Londoners. Don’t worry if you’ve never done anything like this before – we can pair you up with someone who has and give you lots of tips and support. We also usually provide scripts or cheat sheets for anyone who may find them useful! This spring, join us as we run door knocking sessions and street stalls in the three main places we currently have branches: Lewisham, Hackney and Newham & Leytonstone. 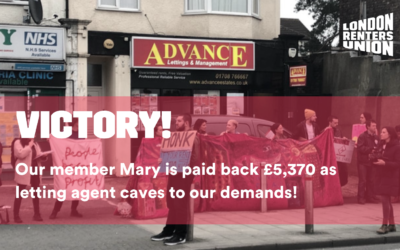 We have dates confirmed in April/May for Lewisham, where we’ll be running a stall in Deptford, a stall in Dalston, Hackney, and doorknocking in Manor Park, Newham.